Welcome to TeamTerrificRacing.com!! This website chronicles the life and times of Bob and Diane Alder, probably with way more information than you ever wanted to know. But it's a great way to share with others what's going on in our lives and to document events so that we'll be able to recall them when we're old and feeble. This website plus our SmugMug and YouTube efforts pretty much exhausts our "social media" skills. Since we don't do Facebook or Twitter, this website is our only real opportunity for self-aggrandizement. Thus, if we have something to bring to your attention, we'll just have to send you an email, probably with a link to something here. Whoever thought that an email would be "old school." Oh, well. 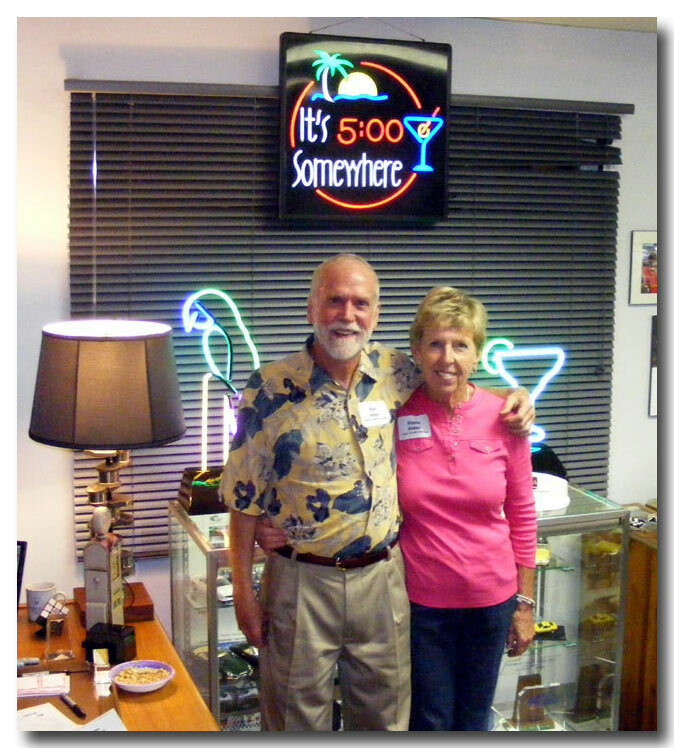 The website mainly revolves around our mutual passion, racing our vintage race cars. There is, however, a "Friends & Family" section where we also share our recent doin's with our family. We must admit, however, that the bulk of this site is intended for "racer trash" like us. And remember, you can click on most all the images to see the picture full size. Our SmugMug website, http://alder.smugmug.com/ for extensive, if not exhaustive, photos organized into various "galleries." It's a great way to show you LOTS of pictures. Each of the various galleries is probably linked from elsewhere on this site, but going directly to the SmugMug site will allow you to chose from any of the galleries. Then there is our YouTube website, http://www.youtube.com/user/TeamTerrificRacing for videos. We're now starting to use a video camera on the race cars and YouTube makes it easy to share them. Feel free to use the "Recent Events" navigation button above to review several years of our events and adventures. A new chapter begins for Team Terrific Racing. Another race car was purchased. It's a "project car" which is complete but not assembled (now in many boxes) and will need everything - a ground up total restoration. 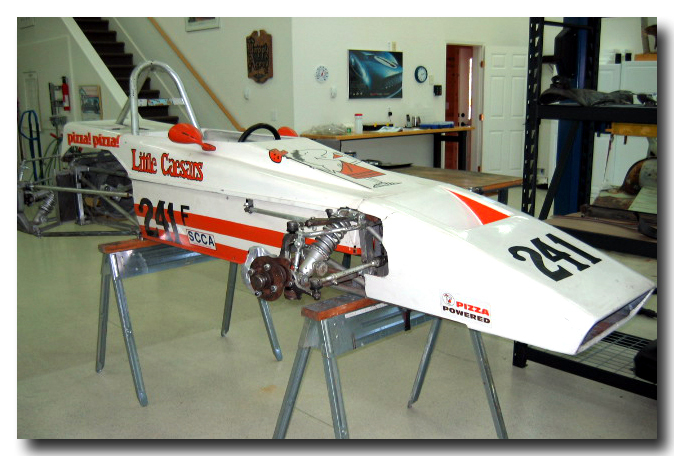 It is a Formula Ford manufactured by the same fabricator (Elite in Ohio) who made all the Bobsy Sports Racers. Only two Bobsy FFs are known to still exist -- this one and another on the West Coast. This car hasn't been on track since probably 1984 having been "project car" for the last two owners who never got it finished. 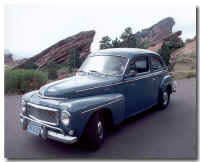 A page on the Bobsy Registry reflecting the detailed history (back to new) of the car. And a restoration photo gallery on our SmugMug site devoted to its progress. News Flash ---- Feb. 2nd 2019: Almost exactly one year after buying the car, it made its on-track debut as shown in the final picture in the restoration photo gallery. Included in the caption of that picture is a link to a 17-second video of the car on-track. You can’t really see the car very well, but you sure can hear its wonderful exhaust note. 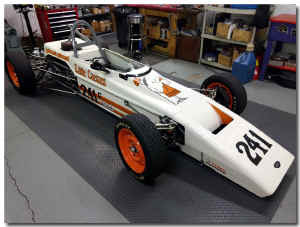 Our "everyday" race cars are the Miller Sports Racer (Diane's car) and my venerable Titan Formula Ford. The "new" race cars in the stable is the Alexis FB car (finished in 2006) and the Bobsy (First raced in 2010). Click on each image for a brief description. A very complete history of the Alexis Project is covered in its own section, The Alexis FB Project. As well, the Bobsy sports Racer has its own SmugMug picture gallery covering its refurbishment. Then in 2018 the Bobsy "Pizza-Pizza" FF has it's total restoration also covered in its SmugMug gallery. With two Bobsy race cars now part of the Team Terrific stable, I became the official registrar of and webmaster for the Bobsy Registry. 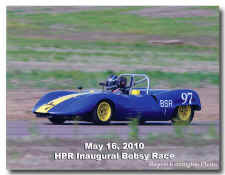 Please visit www.BobsyRegistry.com if you have an interest in the details and history of these great cars. 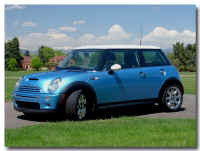 The 2002 Mini Copper S and the beloved 544 Volvo. What's to say. Purchased it in early 2003 and driven it since. No complaints. Nice fun car. And cool looking too! More Volvo Pictures are on our SmugMug site. There's a fantastic website for gear heads, www.petrolicious.com. In 2013 they did a really nice little write up on the Volvo. Check out their website site as well as the feature on the ye ol' Volvo. 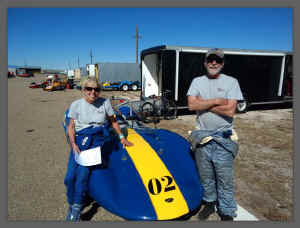 Please visit the website of Rocky Mountain Vintage Racing, our home race club. In particular their calendar of events where we'll probably be racing. 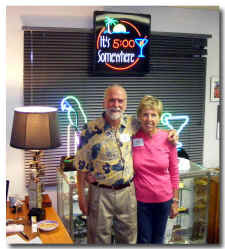 You may also wish to visit other websites of mine, The Bobsy Registry (www.BobsyRegistry.com), the Titan Registry at www.TitanCars.com.